Meitu, the makers of selfie-focused smartphone sin China announced its strategic partnership with Xiaomi. Meitu will license its brand, technologies, hardware, and upcoming smartphones to Xiaomi. Xiaomi will take care of the design, research, development, production, business operation, sales, and marketing. On the other hand, Meitu will share its expertise in image-related algorithms and technologies in line with its mission to to inspire more people to express their beauty. 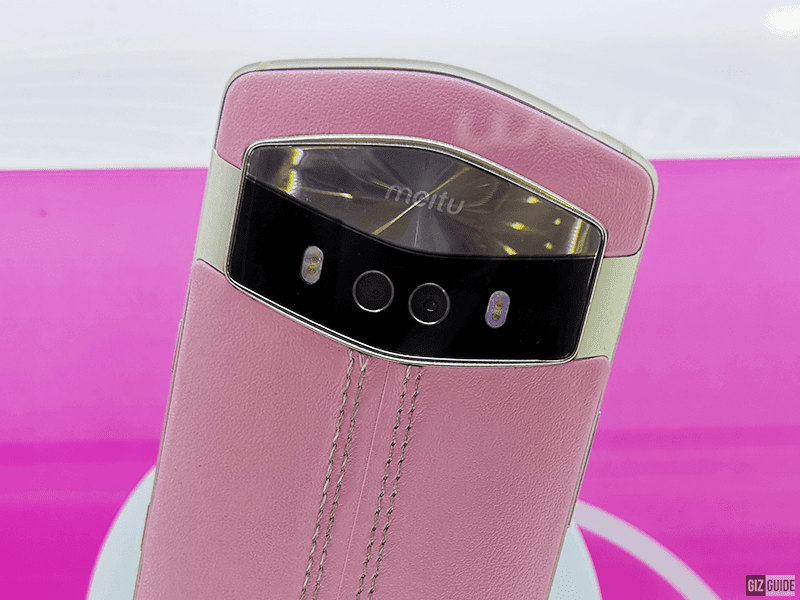 Meitu will focus in developing next generation image processing technologies that could be beneficial for both brands and their target market in the near future. This partnership announcement is due to Meitu's net loss of between RMB 950 million and RMB 1,200 million compared to the USD 28 million loss last year. The company only released one smartphone in 2018 compared with 5 last 2017. This new strategic partnership should be beneficial for both brands. Meitu will instantly become relevant again with Xiaomi. On the other hand, Xiaomi could attract and gain market share from the selfie loving crowd. 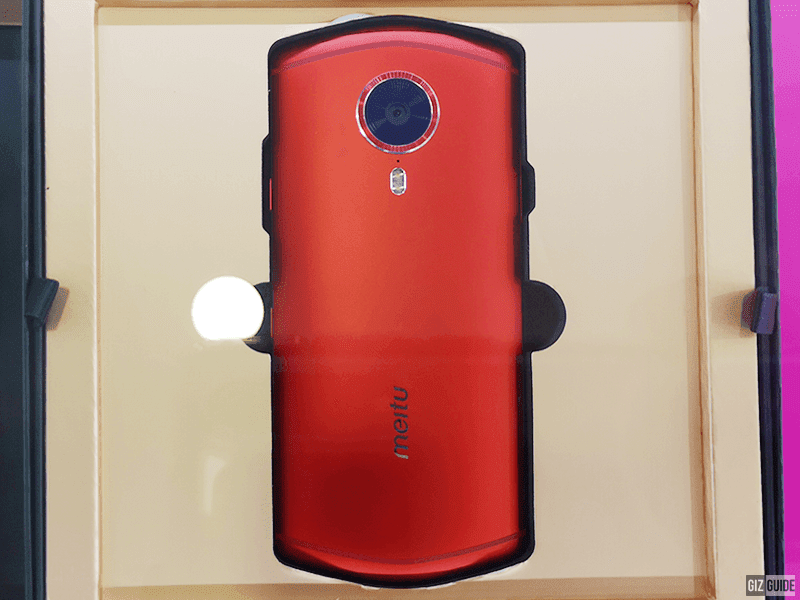 Meitu should also be Xiaomi's new weapon to combat other OPPO, Vivo, and other selfie-focused smartphone brands. Are you excited with this partnership?